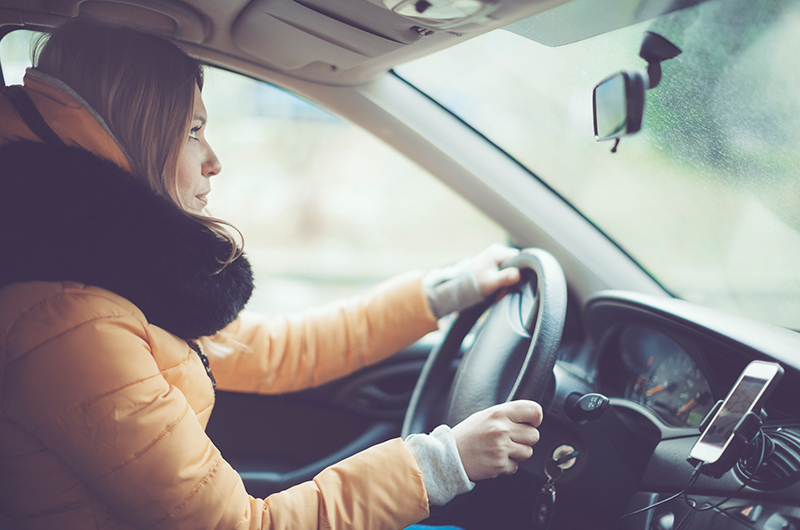 There have been studies examining the effects of hearing loss on safe driving. Some find that older, hearing impaired drivers are involved in more accidents. Others report that those with hearing loss actually drive more carefully than their healthy hearing counterparts. It is easy to assume that if you suffer from hearing loss, you have to hang up your keys. That is not necessarily the case. 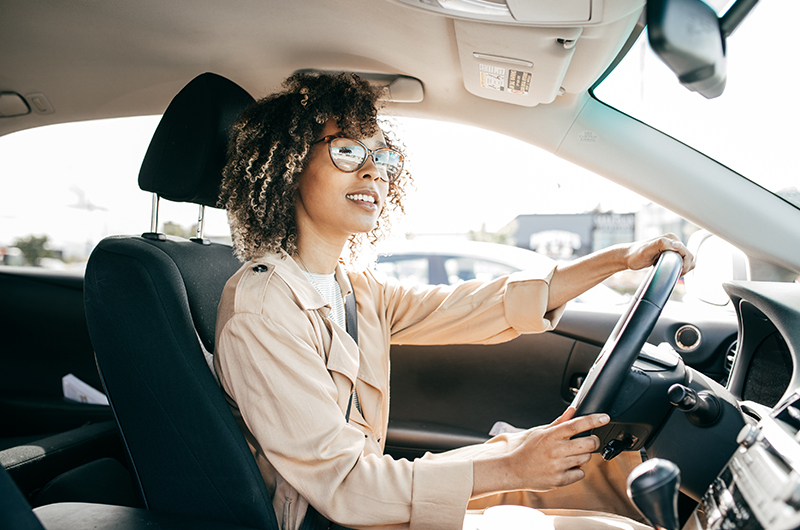 While we need all our senses to receive essential cues when driving, there are ways to be a safe driver even if you live with a hearing impairment. A visit to your hearing instrument specialist at Bravo Hearing Centre can help you maintain your hearing health and provide options when auditory help is needed. Wear Your Hearing Aids – It should go without saying; if you have been fitted for hearing aids, you should wear them, especially when driving. When you wear your devices, you can listen to those soft sounds you may have missed before. Turn Down the Radio – Loud music and other sounds within your vehicle can be distracting, not to mention that prolonged exposure to loud music can damage your hearing. You need to make quick decisions about navigating your car. Distractions such as the radio can impede your ability to hear sirens or other outside noises. 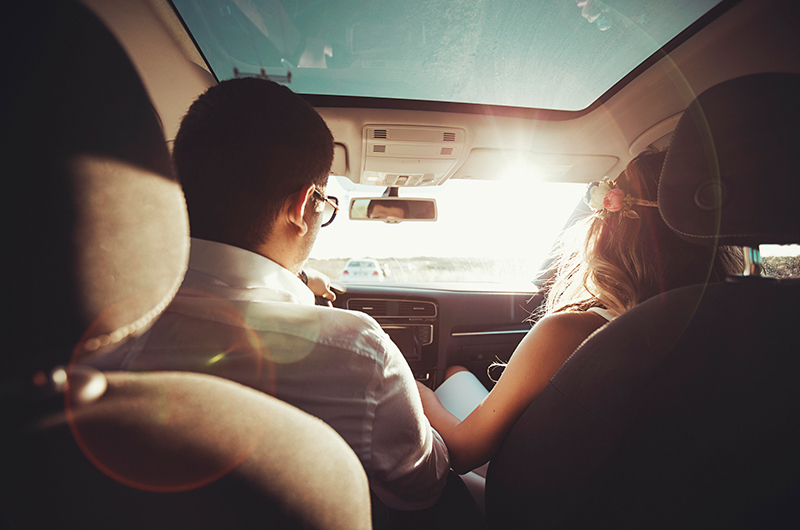 Focus on Nothing Else but the Road – Along with turning down the music, avoiding additional distractions while driving is critical to your safety. When you are behind the wheel, it is time to drive, not put on your makeup, eat, scroll through social media, or even talk on the phone. If you need to answer the phone, it is sensible to pull over. Remember to Use Your Visual Cues – When you are hearing impaired, your other senses may take over, including your eyesight. Keep your eyes glued to the road and anything that will help you navigate your car. Pay attention to your mirrors. Stay a safe distance from other vehicles. Definitely make it a point to pay attention to other automobiles, traffic signals, pedestrians, and especially your blind spots. Do your best to keep a good sense of your immediate surroundings. Avoid accidents when you take control of your driving. Living with hearing loss does not mean you can no longer enjoy the freedom of the open road. If you are experiencing hearing loss, visit the Bravo Hearing Centre in Toronto to get the help you need to keep you safe when you drive. Call Bravo Hearing Centre at 647-694-4626 to schedule your hearing test and arrange a complimentary consultation at your earliest convenience. You can also book a free consultation online.